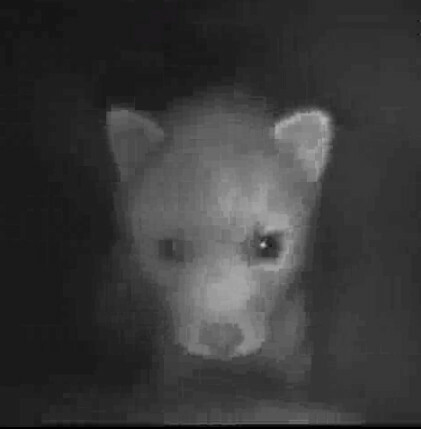 A webcam positioned in a fox burrow. These foxes live in the Oostvaardersplassen in the Netherlands. It’s a natural area with wetlands and open fields etc. The foxes have cubs and you can see them laying in front of the webcam. You can also hear their sweet little voices. I think it’s an awesome project and it is very interesting to take a peak in the burrow. Hurray, it is finally spring! p.s. My next project will be a sheep or a squirrel, I have to decide which one will be the first. More about that later this week. Hi Natalie, you’re welcome. It’s really beautiful to see the foxes live there. It’s a big natural area where people aren’t allowed to come, so they have their own protected place. The burrow is made for them though.